Mamak Granite table and chair are actually table with granite top and fiber glass chair. The table with granite top has been discussed first. One of the reasons this is about the best for restaurant or any other place where a lot of people visit and sit down is durability. 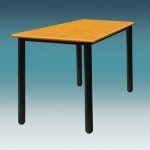 Tables with granite top are usually very durable and tough. They can last for years. They also require little or no maintenance. You just need to clean them with a wet piece of cloth. 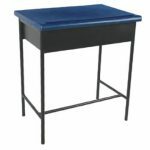 Another reason you should choose this type of table is that they are very beautiful and they come in a wide variety of colors. In short, granite table combines beauty with durability and variety. 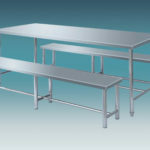 Granite tables have a very smooth and flat surface so they are very good for a lot of activities. One of them is rolling of flour in the kitchen. 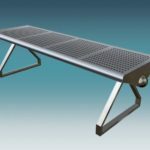 These tables are fire resistant and they are also rust resistant so their durability is confirmed. Granite top tables are also very versatile. They can be used in different kinds of settings. 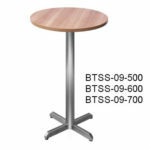 They are suitable for kitchen, bars, eateries and shops too. 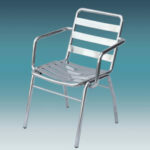 They are also suitable for your home kitchen and for your outdoor patio. 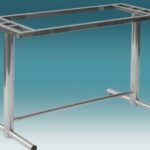 Considering all the impressive qualities listed above, you may be thinking that these granite top tables will definitely cost a fortune. Well, your thought is not out of place as quality does not come cheap. 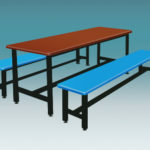 However, on the contrary, these tables are quite affordable. Their prices are reasonable. These tables are commonly seen in Mamak restaurants. 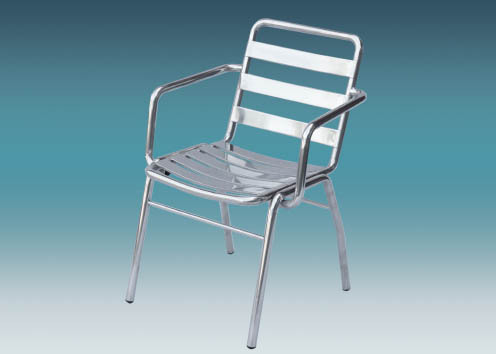 Fiberglass chairs is also a good choice as the chairs have numerous advantages. Fiberglass chairs are also very durable. 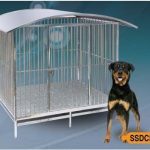 They are not only durable, they are tough and they can withstand heavy usage. They are also lightweight so they can be moved around easily. 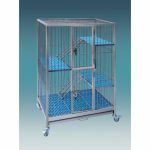 They can be left outdoors for days since they can withstand harsh weather conditions and they are highly resistant to rust and corrosion. 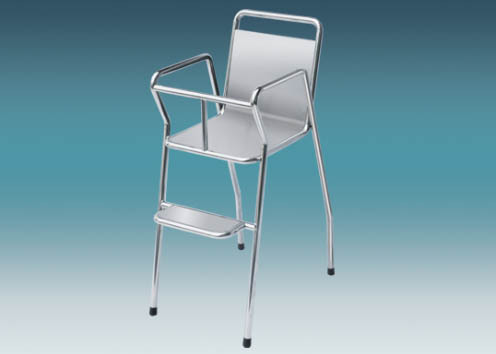 These chairs also have a wide range of designs. This is because molding with fiberglass has little or no restrictions. Fiberglass chairs are also quite beautiful and attractive. Like the granite tables discussed above, fiberglass chairs also have little or no cost of maintenance. They are quite cost effective. In fact, most of them are much cheaper than granite tables. 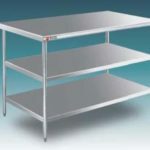 Since they are light and they are also very strong, they will incur lower cost for shipping and temporary storage. 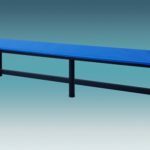 Fiberglass is known to absorb a lot of noise and sound waves, fiberglass chairs help to reduce the sounds emanating from the apartment where they are. Finally, fiberglass does not expand or contract as a response to atmospheric temperature. This is why they are long lasting. 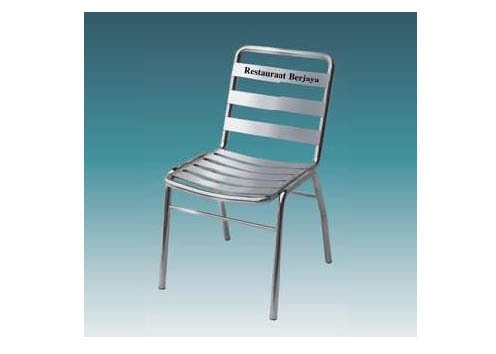 These are the reasons fiberglass chairs are the most common type of chairs in public places like cafes and restaurants.